Come bend a rod with us. Looking for the fishing adventure of a lifetime? Join Captain Chuck Stearns of Rodbender Fishing Charters for a thrilling day on the water of the historic St. Augustine coast. The Rodbender crew are the premier saltwater fishing experts in the Northeast Florida area. They specialize in taking small groups out for half-day and full-day trips on the Intracoastal Waterway, near the shore of the St. Augustine coast, or offshore deeper into the Atlantic Ocean. Whether you’re an experienced angler or a beginning fisher, your captain will focus your trip based on what you want to accomplish. Book your charter today and enjoy a one-of-a-kind trip you won’t forget! Kids under 12 fish FREE! 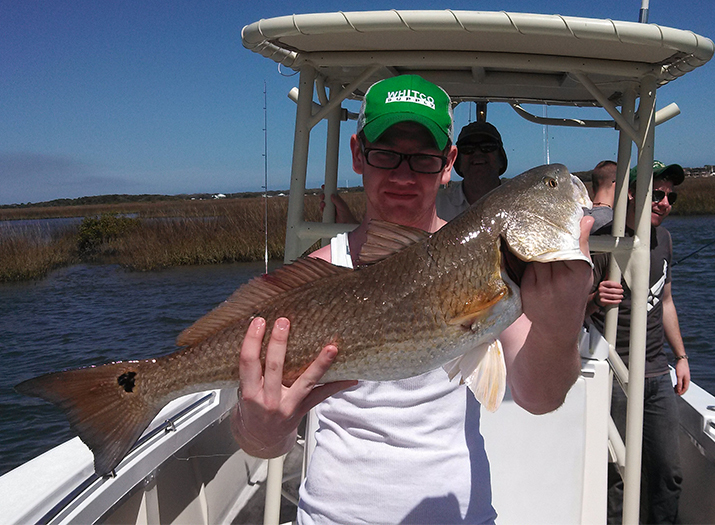 To reserve your St. Augustine fishing charter trip today, contact Captain Chuck. Our calendar fills up quickly, so booking in advance is recommended. Weekends are our busiest time, so keep that in mind when planning your trip. Catch shark, cobia, tarpon and more. See packages page for details of this tour. Catch amberjack, barracuda and more. See additional durations and rate for this tour. Catch trout, flounder and more. See additional durations and rate for this tour. Rodbender Fishing Charters uses the Camachee Island docks. 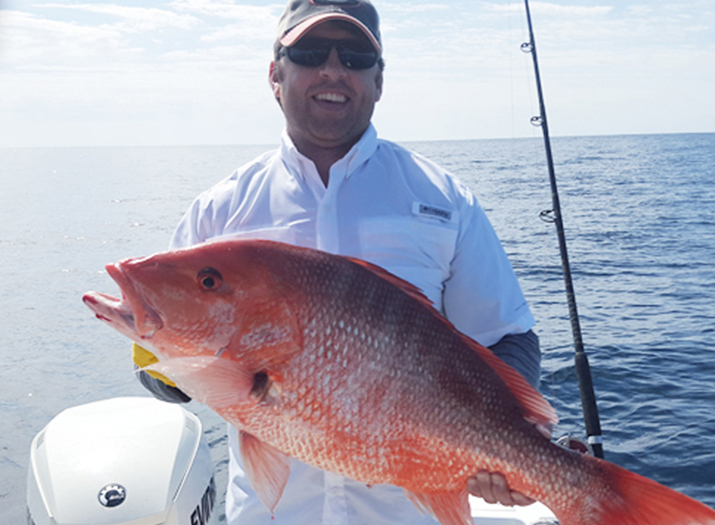 When you come along on a Northeast Florida Rodbender Fishing Charter trip, we do our best to make your trip one of the best you’ve ever had. We provide the tackle, bait, and licenses to ensure less stress on your part. Just bring yourself, something to eat and drink, and your excitement! Our charters are inclusive and customized to your group. Our boat is a custom 23-foot-long Seacraft center console with a T-top. 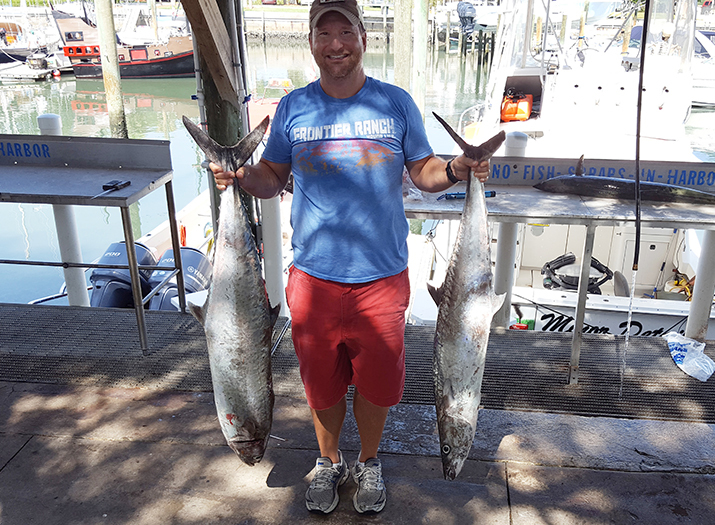 Rodbender Fishing Charters fish snapper, grouper, amberjack, kingfish, tuna, sailfish, barracuda, cobia, shark and many other species native to the Northeast Florida region. Enjoy an exciting and safe expedition with a licensed captain on one of the most beautiful coasts in the world!